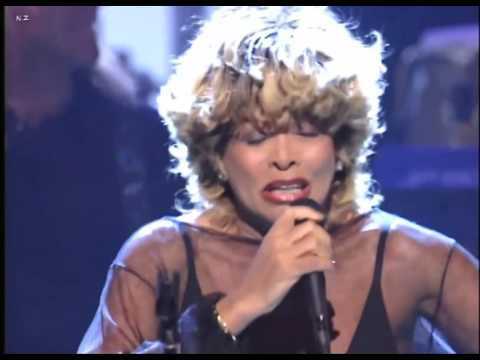 Chords for Happy 76th Birthday Tina Turner! You're Simply the Best! music_noteChords for Happy 76th Birthday Tina Turner! You're Simply the Best!